One-point-two million pounds of glass is 600 tons of inert material that did not go into Corralitos Regional Landfill and use space unnecessarily. 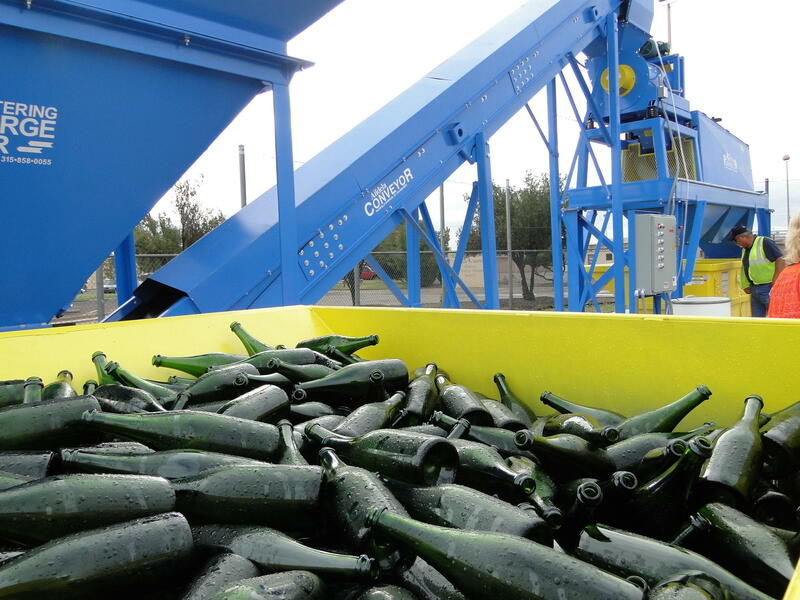 The crushed glass cullet is offered back to our community without charge; it can be picked up at the SCSWA Recycling Center, 2855 W. Amador Avenue. 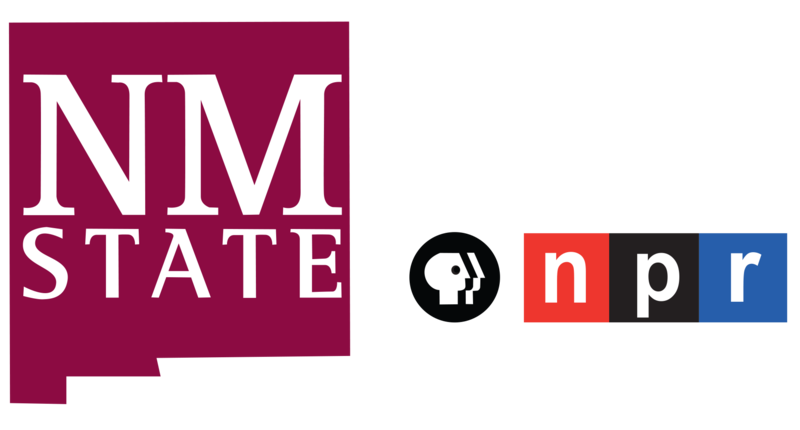 The Center is open 7 days a week from 7 a.m. to 5 p.m. Monday through Friday, and 8 a.m. to 4 p.m. on weekends. It’s available anyone who wants it, and is used by agencies like the Doña Ana County International Jetport, for landscaping projects. A local business called Clean Blast, LLC, uses the glass sand – which must be ground into even smaller particles – for sandblasting projects in and around Las Cruces. Glass bottles and jars (minus the bottle tops and corks) can be dropped off at the SCSWA Recycling Center and at the Recycling Yard at the Old Foothills Landfill – open 24 hours a day – at 555 S. Sonoma Ranch Blvd. Glass bottles and jars are not welcome in your blue curbside recycling bin; this is a drop-off only program.